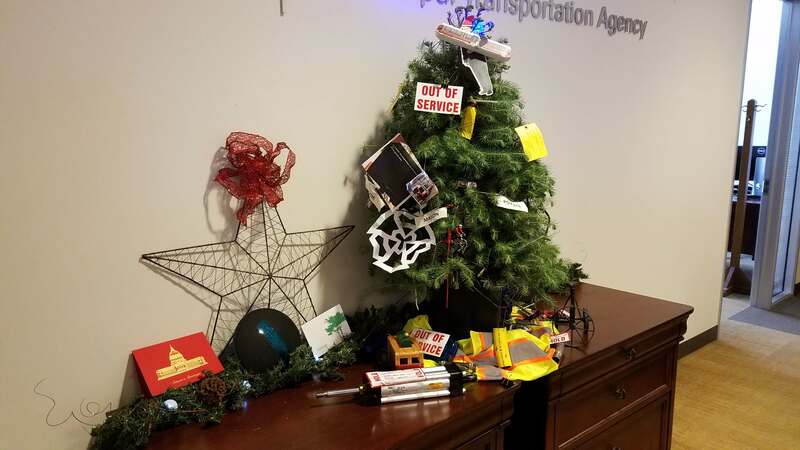 Deep inside the San Francisco Municipal Transportation Agency’s office is a Christmas tree like no other. 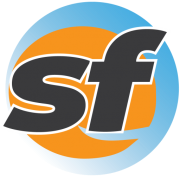 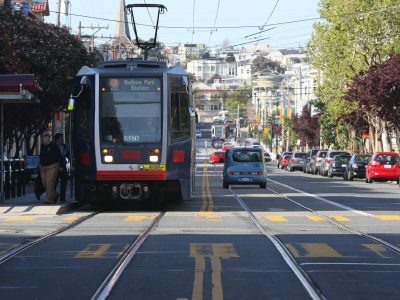 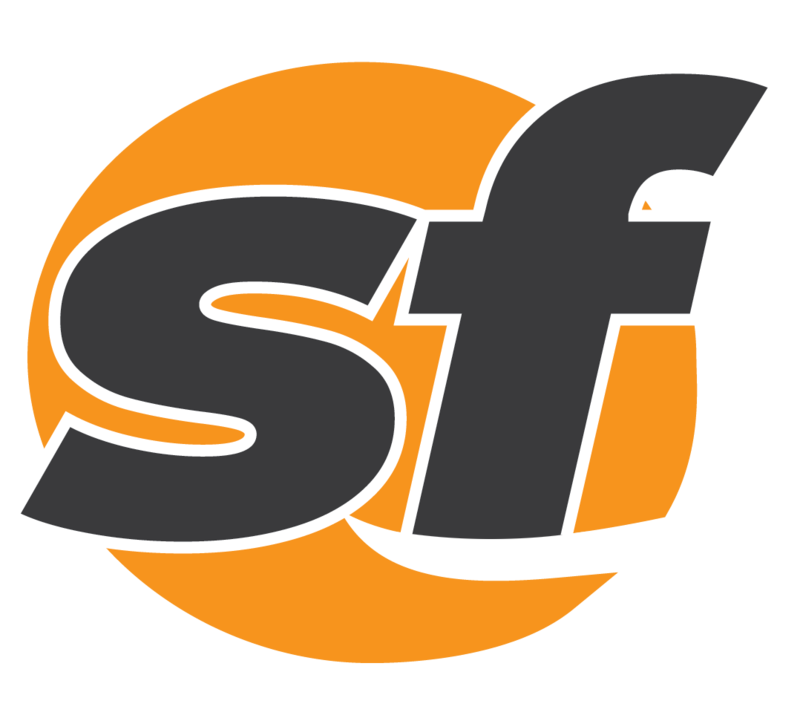 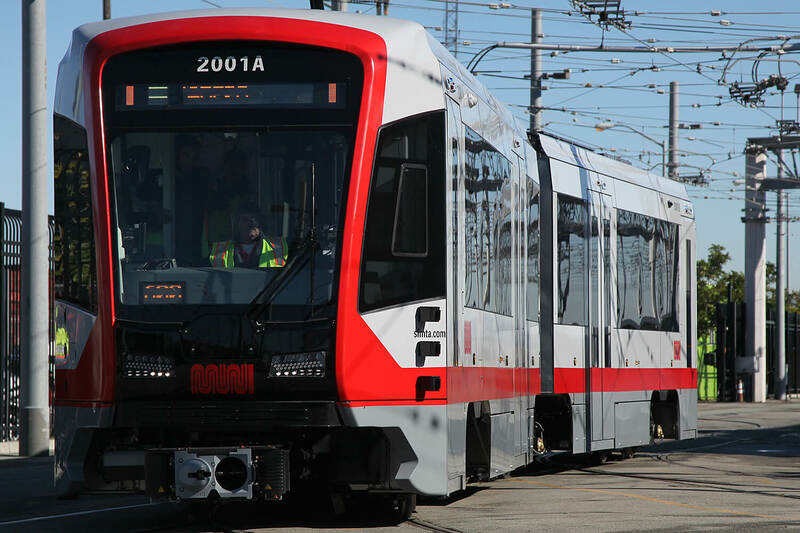 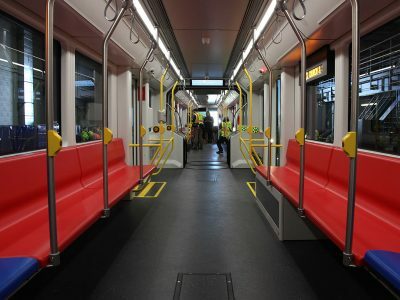 The SFMTA was awarded a grant from the state of California to help fund the purchase of additional light rail vehicles. 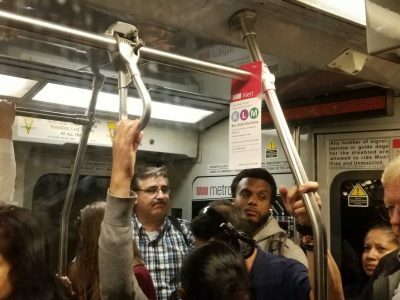 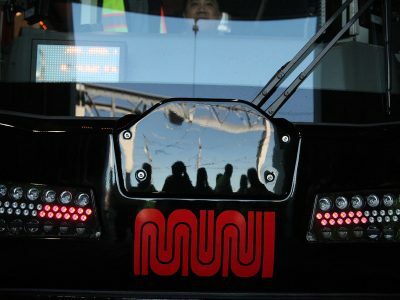 More than half of Muni riders surveyed prefer inward-facing seating for new Metro trains.